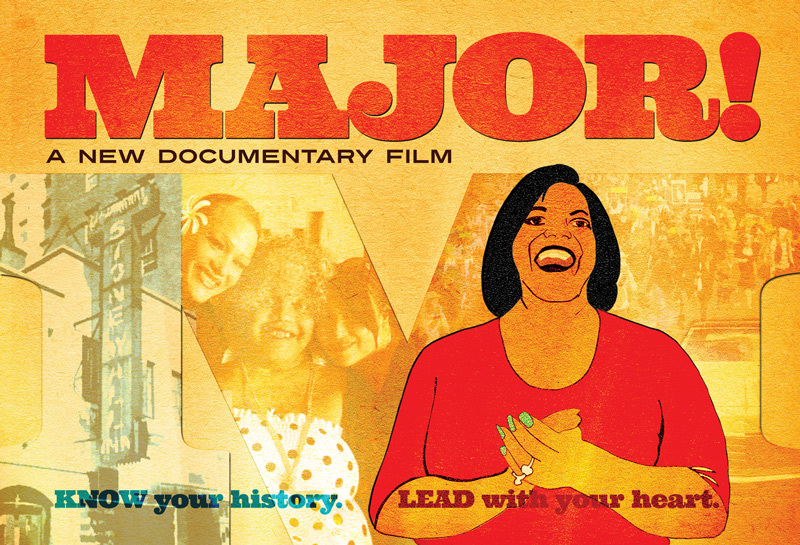 Join us for a community screening of the award-winning documentary MAJOR! MAJOR! follows the life and campaigns of Miss Major Griffin-Gracy, a 77-year-old Black transgender woman who has been fighting for the rights of trans women of color for over 40 years. Miss Major’s personal story and activism for transgender civil rights, from mobile outreach and AIDS prevention to fighting the prison industrial complex, intersects LGBT struggles for justice and equality from the 1960s to today. She is a veteran of the 1969 Stonewall Rebellion and was incarcerated at Attica months after the 1971 Uprising. Most recently, Miss Major has served as the executive director of the San Francisco-based Transgender Gender Variant Intersex Justice Project (TGIJP), a grassroots organization advocating for trans women of color in and outside of prison that is led by trans women of color. ADMISSION by donation. Concessions will be available. FREE parking available at San Antonio College lot 28. 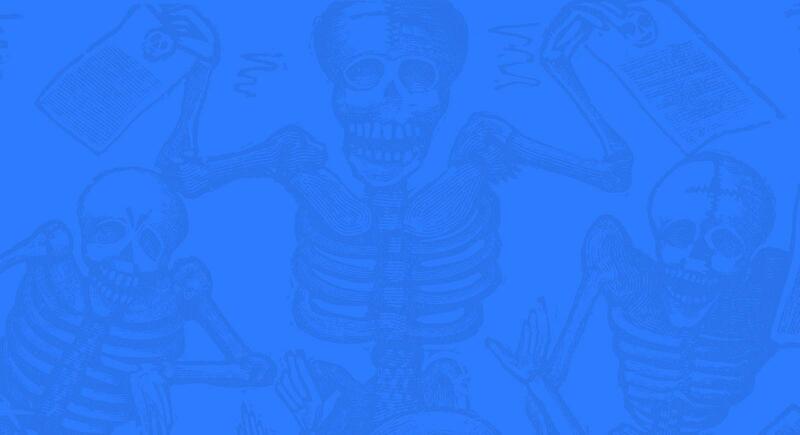 Closer parking available for those that need it with a parking pass, please call us at 210.228.0201 to inquire.